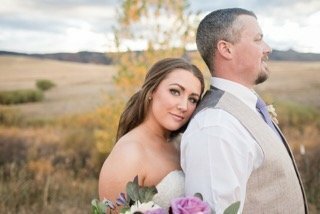 We are an on-location hair & makeup team traveling all over Colorado serving the beauty needs of our fabulous brides! We come with our fully stocked kits, exceptional skills, and fun and upbeat personalities making your day stress free and relaxing. We customize each appointment to reflect your personality and style. We look forward to hearing about your special day! 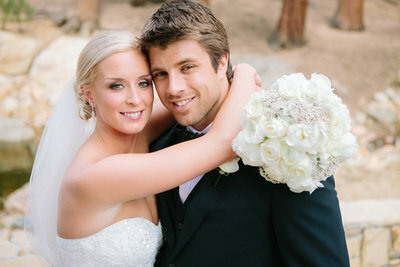 Prepare to have your bridal beauty & customer service expectations not only met, but fully exceeded. 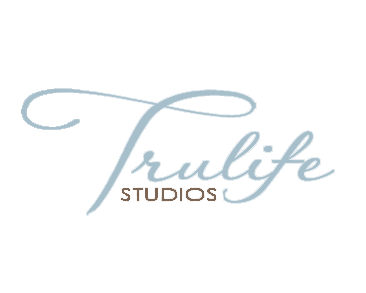 We provide consistency and professionalism for the biggest day of your life and will be with you every step of the way for all of your beauty needs. Our vast experience in the bridal beauty industry allows us to provide top of the line services and make your beauty vision come to life! Allow yourself to relax on your wedding day, while leaving all the beauty details in the hands of the experts… Bronze and Beautiful Bridal. We offer on location hair and makeup as well as pre-bridal beauty services at Ivory Med Spa such as skin preparation, laser hair removal, microblading, and injectables. As a professional stylist, I’m passionate about sharing my talent with a bride-to-be to ensure she and her bridal party look picture perfect and feel glamorous for the big day. With a solid background in modern and expressive art, it was a seamless transition for me to pursue a career in hair and makeup artistry…my love of working with brides focused me to become an award winning expert and leader in the wedding industry. 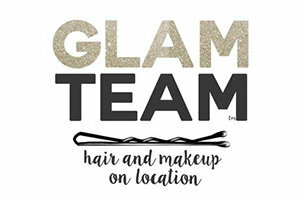 Let me and my team of licensed stylists and artist provide you and your girls exceptional services On Location or in our Denver Glamour Studio.